IT'S A WIG STORY - Old School, New School: 6 Supermodels and Their Fierce Hair Moments! Within our adored group of celebrities, there’s an elite circle that sets the style standard. Everything they wear is that much fiercer, including hair! We looked to a few supermodels, old school and new school, for some wig and weave inspiration and we were indeed inspired. These six show and prove that the pioneers still got it, while the newbies are just as iconic in their own right! The next time you switch your mane, try one of these looks from some of the world’s most famed runway icons. 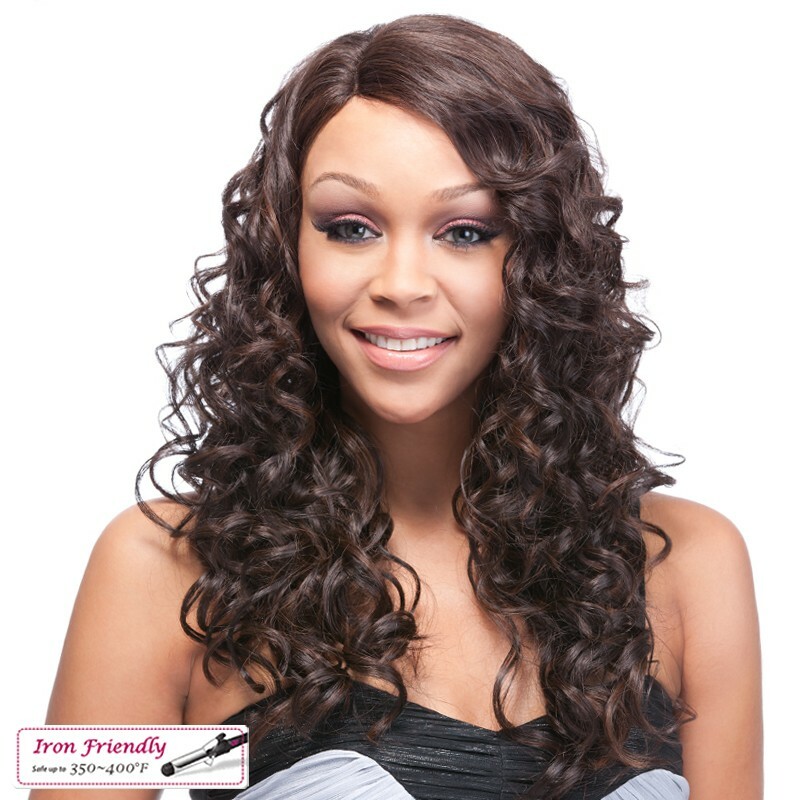 We even give you a few get-the-look suggestions from It’s a Wig! *All styles come in multiple colors. Iman Bowie. Yves Saint Laurent called her his muse and there’s no question as to why. The striking Iman will be celebrating her 59th birthday this July and she’s still showing us how to work! We love her in this big, textured ‘do. 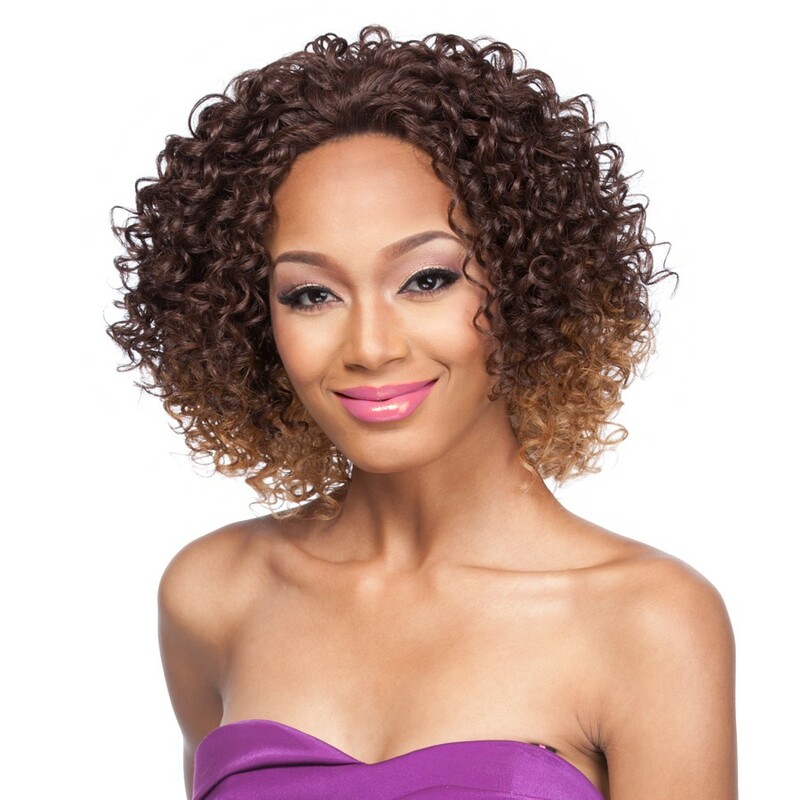 The blondes and browns complement her cocoa skin, and the curls are right on time as natural styles are all the rage. 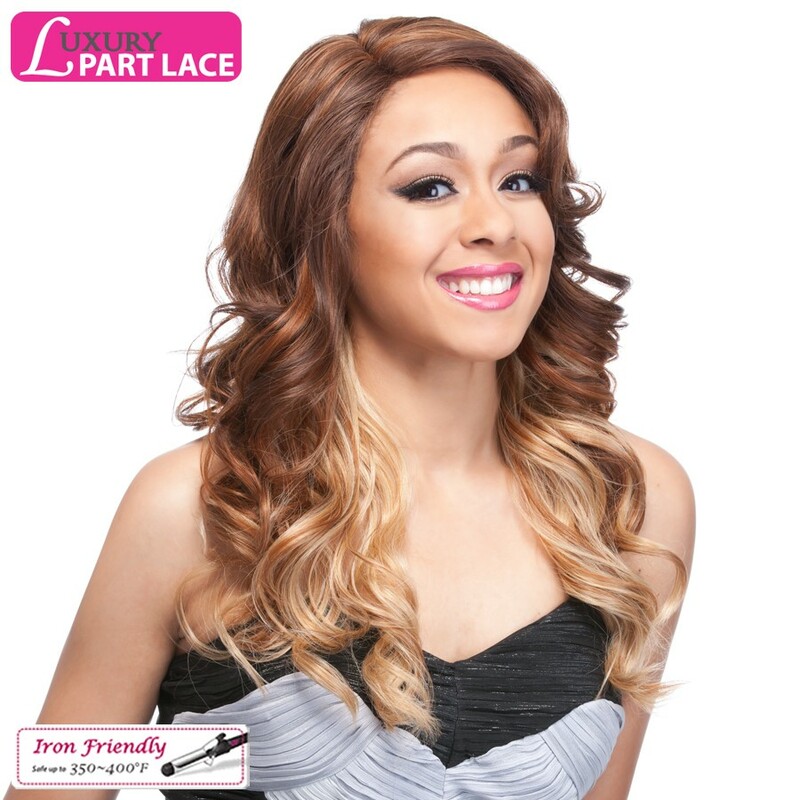 Get the look with Quality Wig HH Lace Riley. Naomi Campbell. It’s very rare for supermodels to still land mag covers, high fashion campaigns and runway shows when they hit 30, so the fact that Naomi is in her 40s is a model miracle. 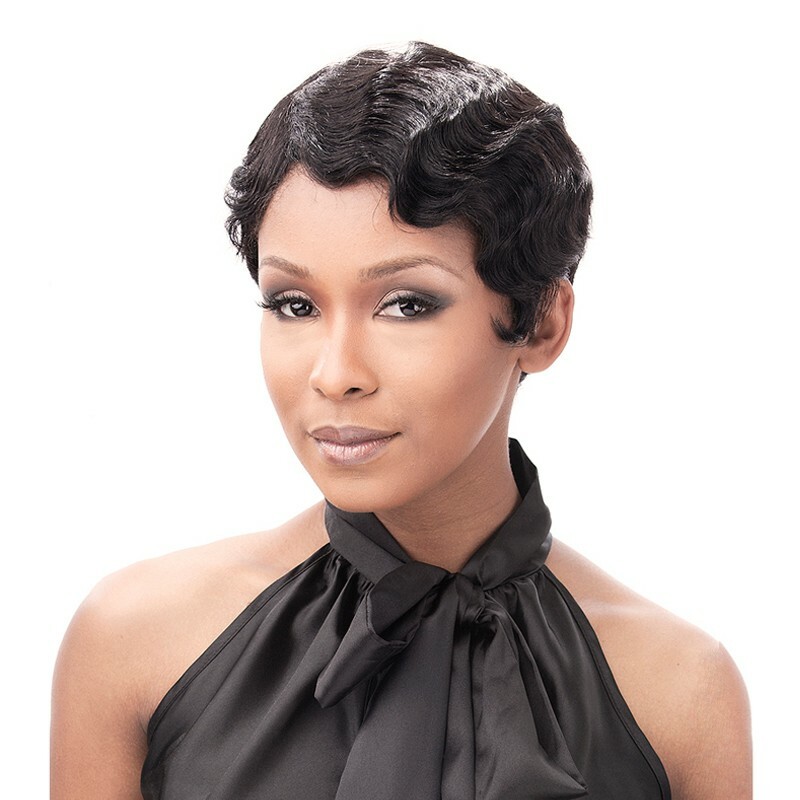 The one and only Ms. Campbell shows off her razor sharp cheekbones and full lips in sleek and straight tresses. Though this style is a supermodel go-to, you don’t have to be a catwalker to rock the look. 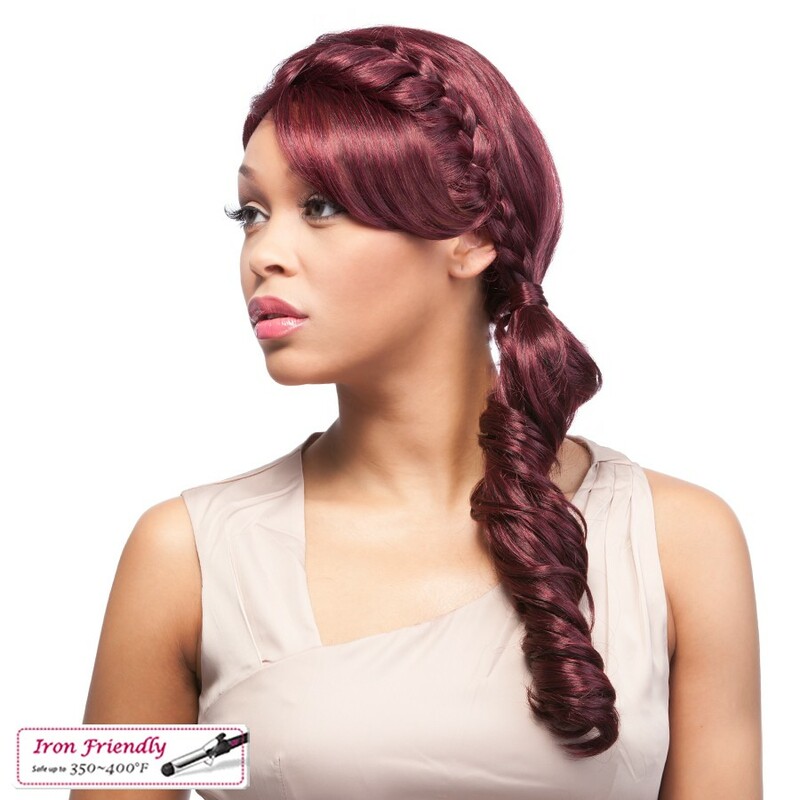 Get the look with It's a Clip Clip on Yaki ST 18. Tyra Banks. Top model Tyra is brains and beauty personified. Harvard alum, TV producer and media mogul are a few of the many titles under her belt. Here she’s unleashing her wild side with a big and glamorous mane. Thousands of loose curls bring heightened drama. Get the look with My Own Part Lace Savannah. Jourdan Dunn. The world fell in love with Jourdan as soon as she stepped on the scene in 2006. Aside from modeling, she has a cooking segment, “Well Dunn with Jourdan Dunn”, on Jay-Z’s Life + Times. The British model is a very natural beauty. We love her chocolate brown and blonde hair with 70s flips on each side. Get the look with My Own Part Lace Laquetta. Chanel Iman. Much like her predecessor Tyra, Chanel lands both high fashion and commercial campaigns. She’s been the face of everyday brands like Express and others some of us only dream about, like Chanel. Here, the beauty stuns in a vintage glam formal ‘do with deep waves and a deep side part. Get the look with It's a Cap Weave! HH Finger Roll. Joan Smalls. Every year there’s a new “it” girl of fashion and it’s safe to say that Joan is the one this time around. The Puerto Rican supermodel is highly sought after from everyone who’s anyone, including Estée Lauder and Givenchy. At this year’s met gala, Joan toned down her electric purple lipstick with an elegant side fish braid. Get the look with Braid Lace Uptown.